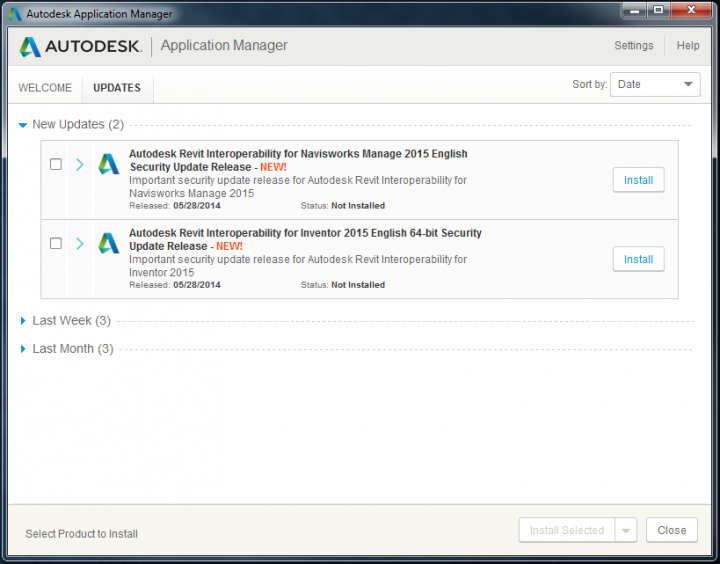 If you have done a clean install of Autodesk products, you may find that the older versions of Application Manager are a bit slow to get going. Just install version 5 straight up to get things updating nicely. 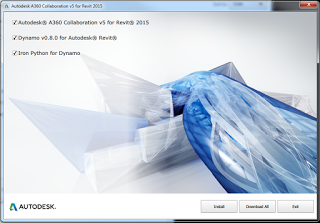 Autodesk® Application Manager is a cloud-centric software delivery solution that includes a desktop client component that is packaged and installs with all Microsoft Windows®-based Autodesk 2015 products or suites. 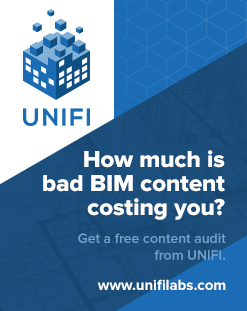 The solution replaces previous product update components, specifically LiveUpdate, portions of InfoCenter/Communications Center, and CAD Manager Control Utility (note that these will remain in production to support previous version products). Thank you for your interest in Autodesk® Application Manager, a new software delivery solution that makes it easier to discover and obtain updates for the 2015 products you own and manage. For more information about Application Manager, please visit About Application Manager. 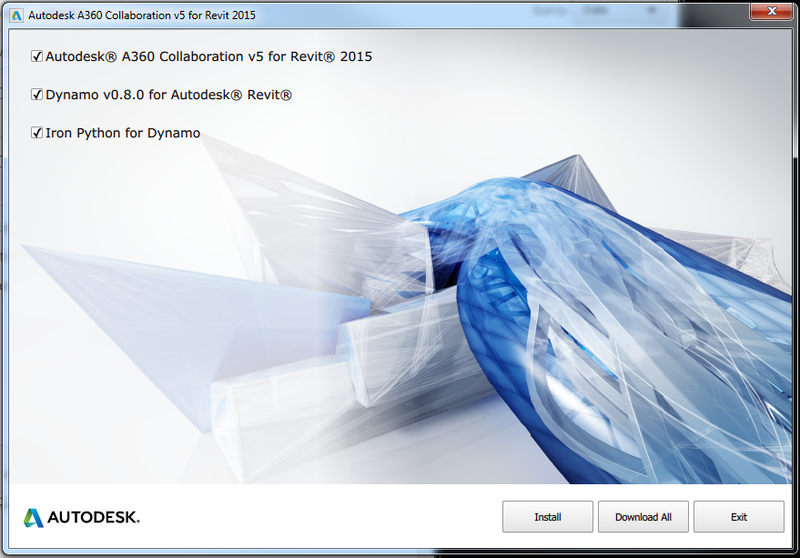 This document describes what’s new in Autodesk Application Manager for 2015. 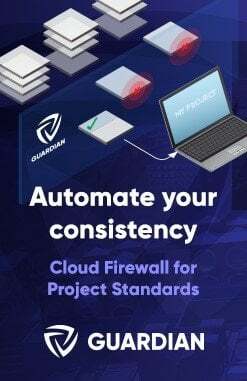 It is recommended that you read this document to become familiar with the features in version 2.2, the first version generally available to customers (previous versions were only available to Beta participants). Version 2.2 includes a number of quality-focused enhancements, which are delivered to the desktop client as a self-update to previous versions (such as 2.1 shipped in product media), or as a new component fetched during 2015 product installation. In addition, several improvements to the Autodesk cloud delivery platform power a user experience that is highly secure, and scales to support heavy delivery request volumes. 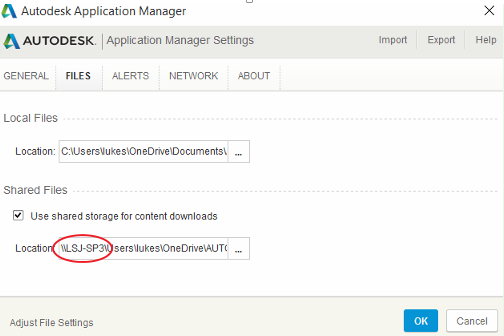 Improved Self-Update Experience – increased flexibility when new self-updates are released for Application Manager. 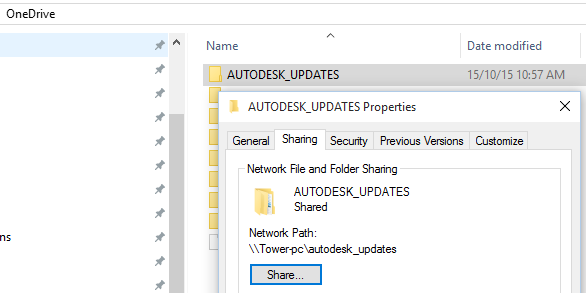 Most Application Manager–specific updates are now backwards-compatible, and do not force users to self-update to continue using the application. In rare cases, such as when underlying API changes affect compatibility, a self-update may be forced. 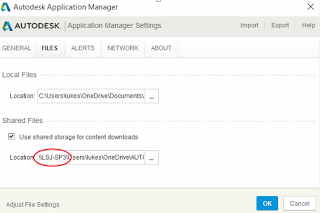 Local Settings – allows users and administrators to control how Application Manager behaves, by specifying local settings or preferences such as network proxy, alerts, default file location, and update check frequency. Also supports import/export of settings file for use on other desktops. Enhanced UI – added features for multi-update handling, sort, filter, and link to long description (making it easier to understand update’s value and function, what it fixes or enhances). 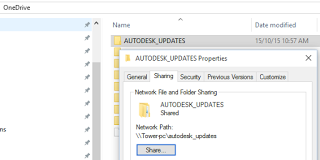 Customization in Deployment – a new feature in the deployment wizard allows CAD/IT/BIM administrators to specify custom settings for managed users during deployment creation. 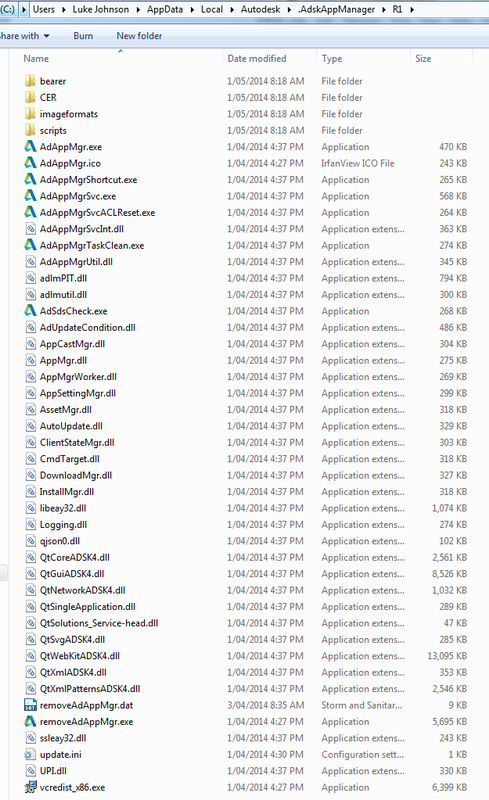 If the Application Manager Client is not desired, it can be prevented from installing in this feature. Fixes to Critical Defects – as part of the Beta test and related quality assurance efforts, a number of priority defects have been fixed in each release.